I feel as though this is the first time that I have sat down since last week! After the fun-filled weekend up at the lake, we jumped right into the week. Woke up early Monday morning and enjoyed the cool morning 60 degree air for a run :) Trying to become more of a morning person. While I absolutely hate waking up early and am not a morning person, it's amazing how accomplished you can feel by only 7:00am. Also, it's great to get that cardio session out of the way right away in the morning, therefore any workout you get to squeeze in later is a bonus! 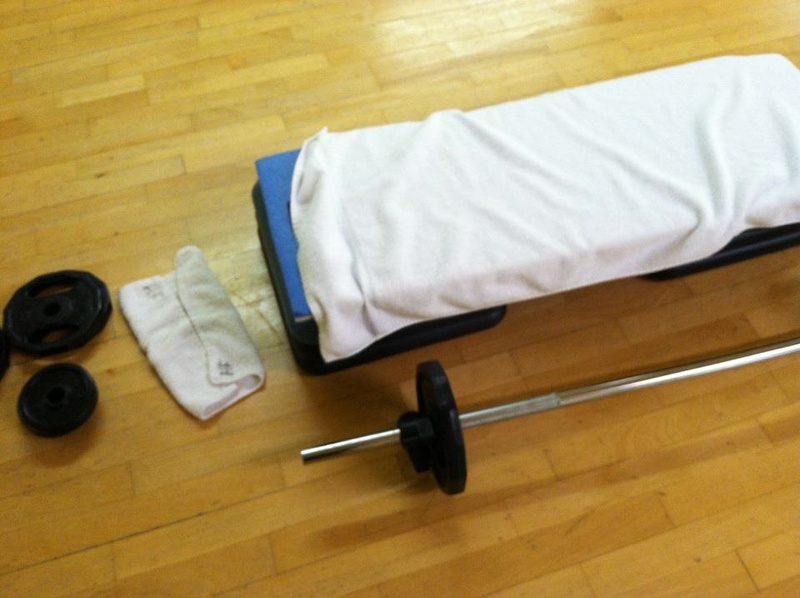 On Monday evening, I decided to give Body Pump a try at the gym. I loved it! I have definitely fallen in love with weight lifting this past year and enjoy doing my own thing but having someone lead me through a full-body, high-repetition weight workout was great. I also have been finding it very difficult to stick to a regular schedule with weights during the summer, so I think committing to one or two Body Pump classes a week is a lot better than beating myself up for not getting to the gym at all in a week. 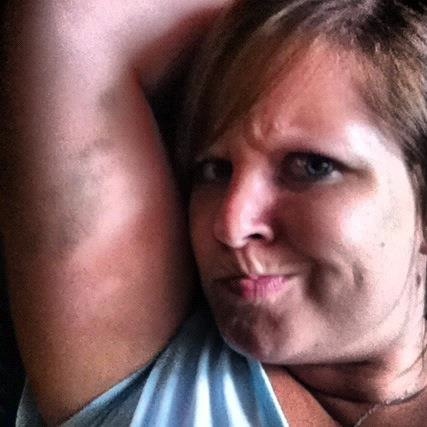 When we returned home from up north, I noticed a decent sized bruise forming on my arm. Hope everyone is having a great week and staying cool.